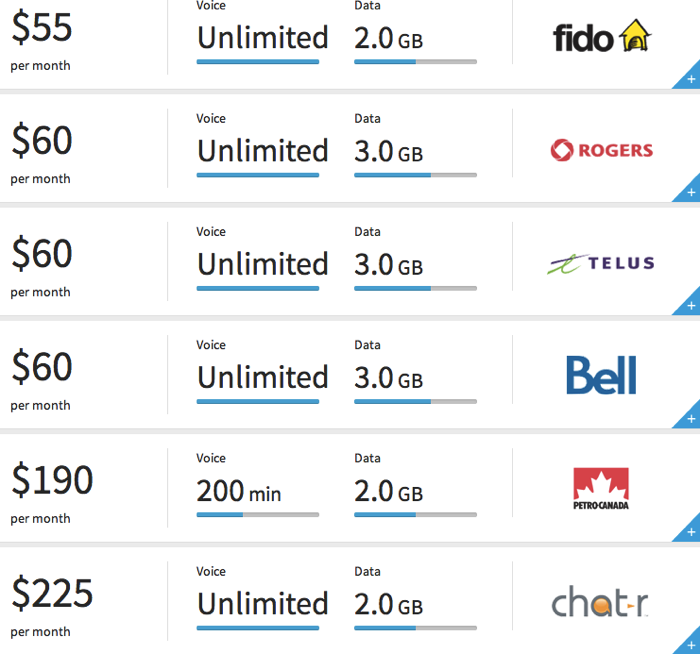 There’s nothing more enjoyable than picking out a monthly cellphone plan in Canada—wait, what? Okay, maybe it’s not really fun at all but the following comparison tool from CelAgora will make things much, much easier. 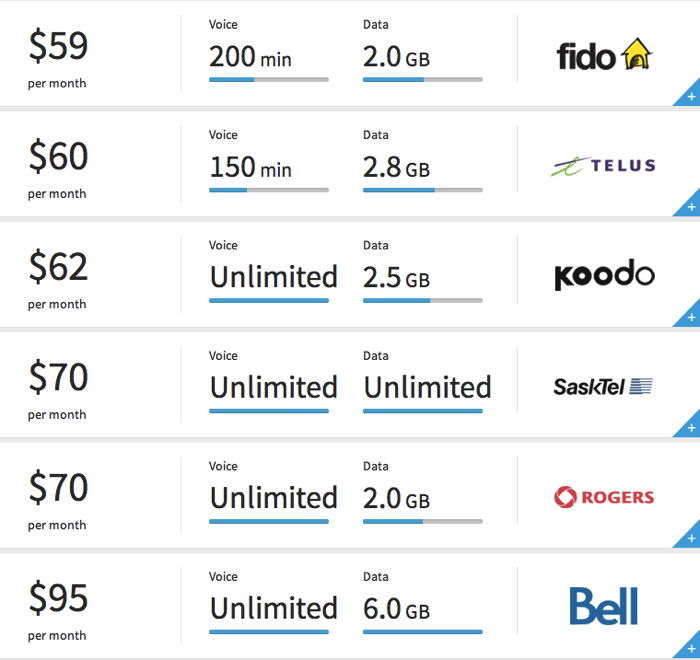 The website touts itself as “free and independent Canadian mobile plan comparison tool” to help you save time and money. All you have to do is set your province, preferred voice minutes, required data and then include the usual options such as unlimited text, call display, voicemail, unlimited evenings, etc. The providers list is extensive as it includes the Big 3 and their ‘discount brands’ along with newer entrants and regional carriers. It’s interesting how prices are lower with more data when regional competition is alive and well. We spoke with the creators of CelAgora, Nadir Marcos and Guillaume Marcade from Montreal, who told us more about the site. CelAgora is updated at least once per week but despite the automated checking of plan updates and pricing, manual processing is still involved, specifically steps to validate the changes. 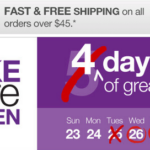 Marcos tells us his site combines plans with add-ons and other packages in as many ways as possible. These calculations take over six hours to analyze all the combinations with his quad-core i7 machine. He tells us the site will be updated today to reflect recent $5/month price increases by the Big 3. Let us know how CelAgora’s comparison tool works for you. You can try it out here.